If you already love tennis and just want to get started - you can book by going straight to our Junior Coaching Schedule. BUT if you are still learning to love tennis then we would really like you to TRY TENNIS FOR FREE! Join any one of our existing classes (that has a space available) and give it a go and join the i2c Kids Club to receive fun tennis activities and exercises every week! Let your kids fall in love with tennis! Last year over 13,000 kids joined in across the UK! What else should I know? To provide encouragement and support for children in the Tennis for Kids programme we've launched the i2c Kids Club! Every week during the 6 week course we will email you information to help your kids get the most of our their lessons. 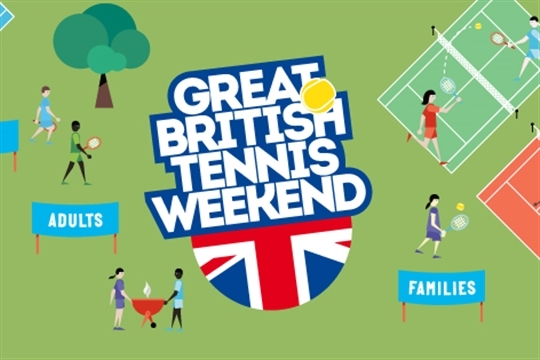 That includes special games that help them to practice their new tennis skills, weekly activities that bring tennis to life AND special offers for extra free lessons and events. So make sure you book your Tennis for Kids course at an i2c venue!